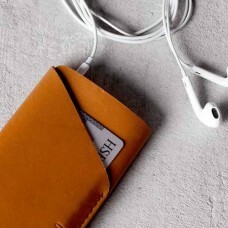 Made out of one single piece of leather, this sleeve combines functionality and elegance in just one stitch. 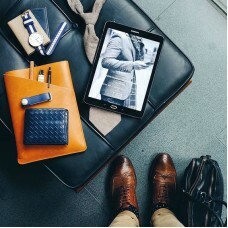 Super slim by design, this sleeve is handcrafted to fit all generations of the iPad mini, plus a few essentials. 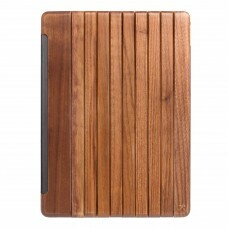 Slim fit protective sleeve for iPad. 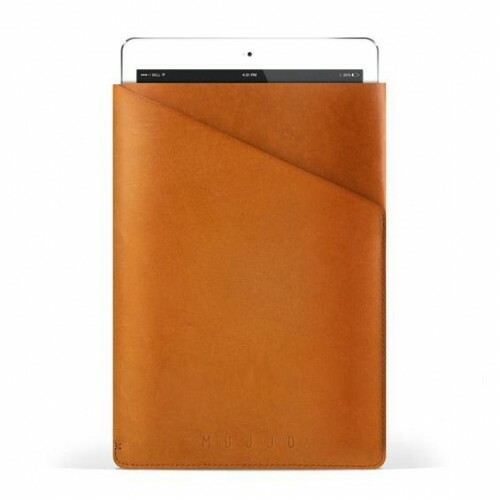 Available in Tan, Black, iPad Air Tan, iPad Air Black, iPad Mini Tan or iPad Mini Black. 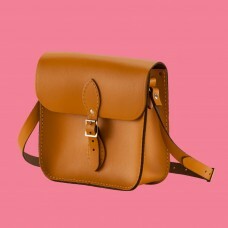 Crafted with felt and vegetable tanned leather. 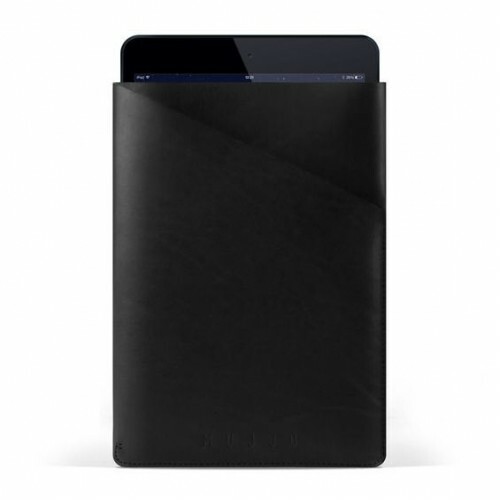 iPad Mini sleeve measures 21.5 centimeters x 1.5 centimeters x 15 centimeters. 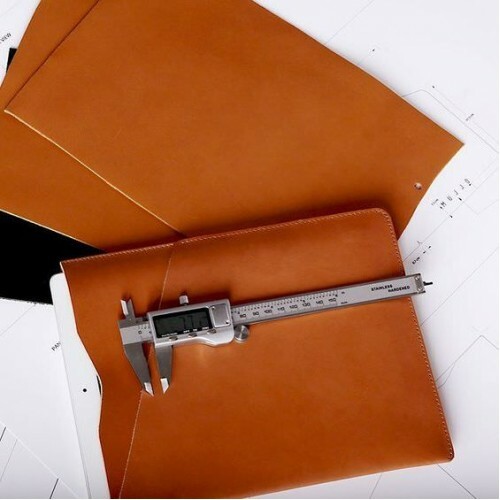 iPad Air sleeve measures 25.5 centimeters x 1.5 centimeters x 15.5 centimeters.